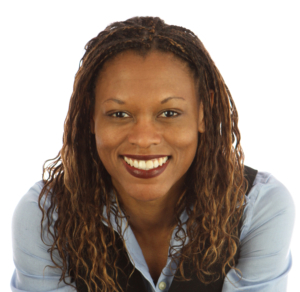 Simone Sloan, Business Strategist, founder of MBY Professional Coach, leverages her pharmaceutical long-term care, retail, and managed care experience in business to create strategies that align to business objectives. Simone brings insights to create actions that are designed to create long term business results. Simone partners with women & small business owners, executives, & organizations supporting their creation of a solid foundation, helping businesses grow. She has extensive experience in healthcare and industry in areas such as Marketing, Communication, Medical Affairs, & Global Business Strategy. She has managed business cross functional teams, and developed and trained sales and medical teams.